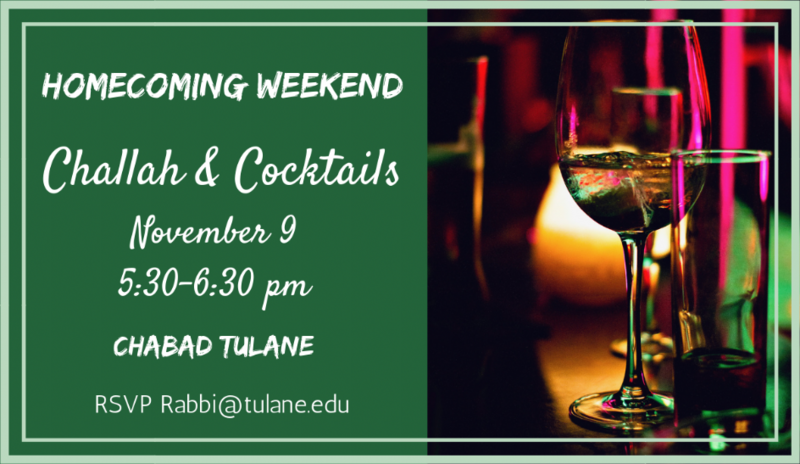 Join us as we celebrate Shabbat with a delicious full-course buffet dinner, in a warm Shabbat atmosphere. Our dinners are candle lit and always begin with a cup of wine. All visiting family and friends are welcome. 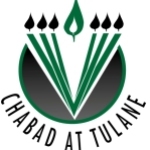 We are located 4 doors down from the Tulane Library.